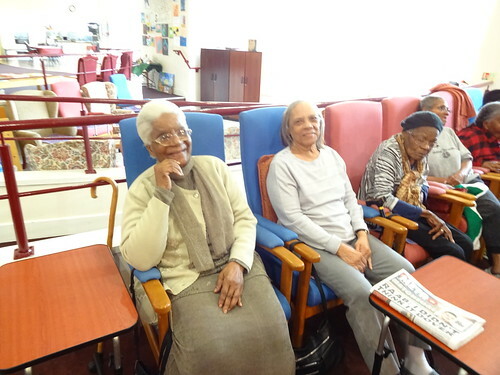 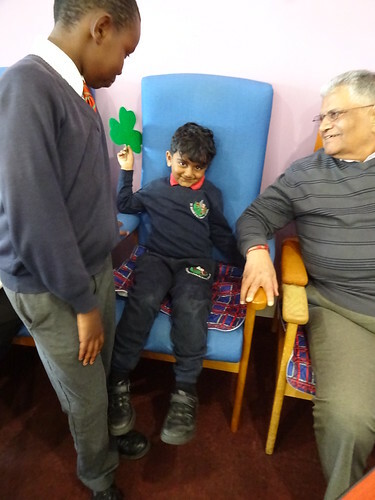 On Friday 15th March, the Chaplaincy team at St. George's visited the Sudbury Neighbourhood Centre again. 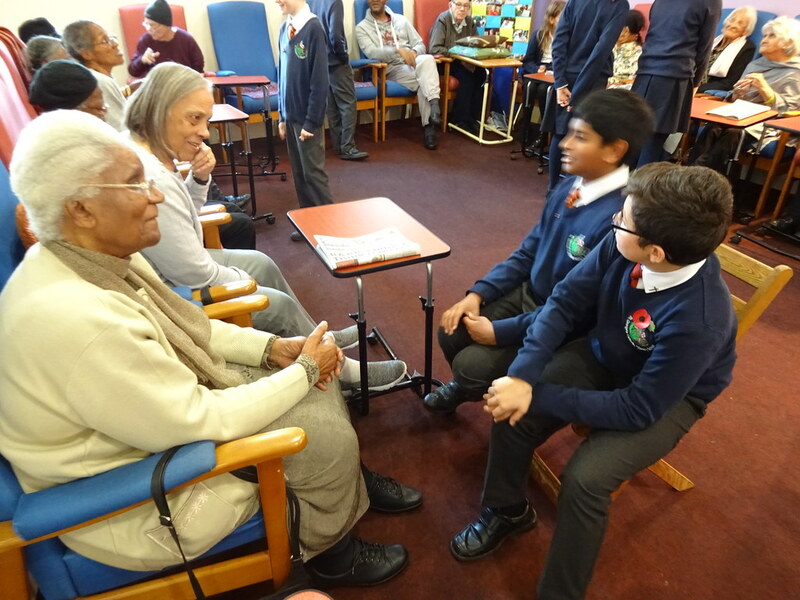 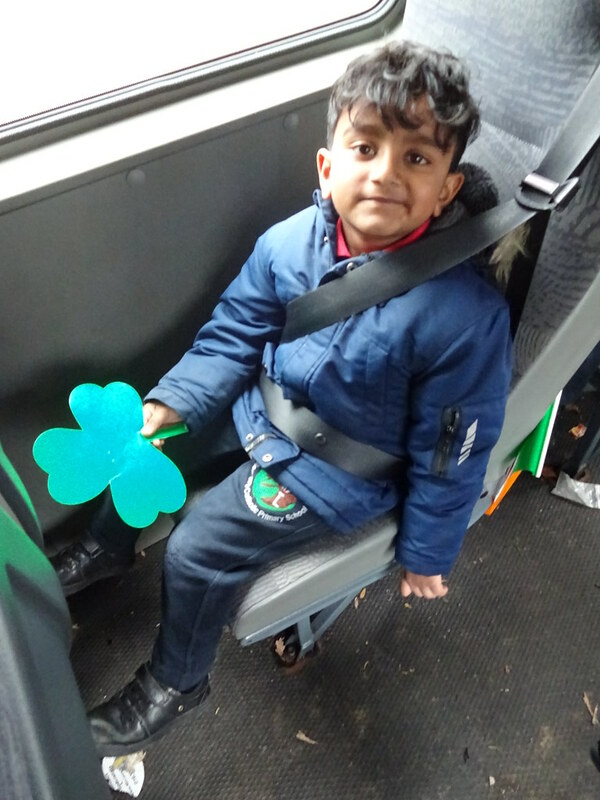 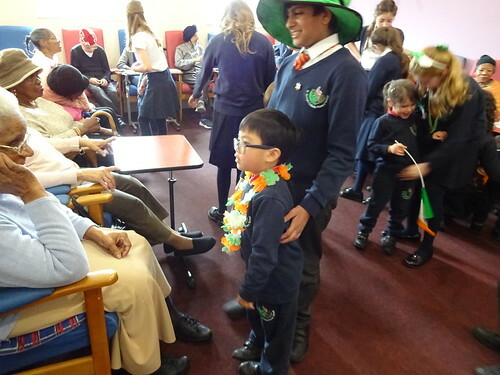 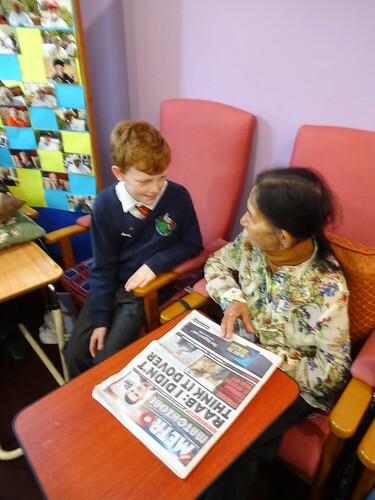 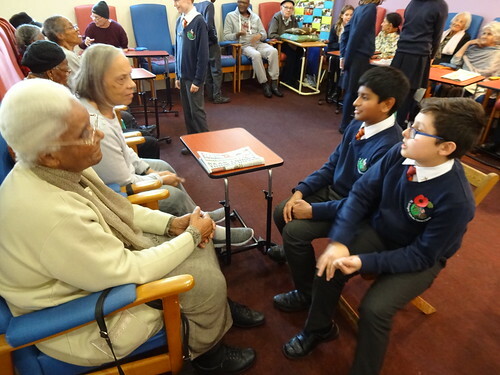 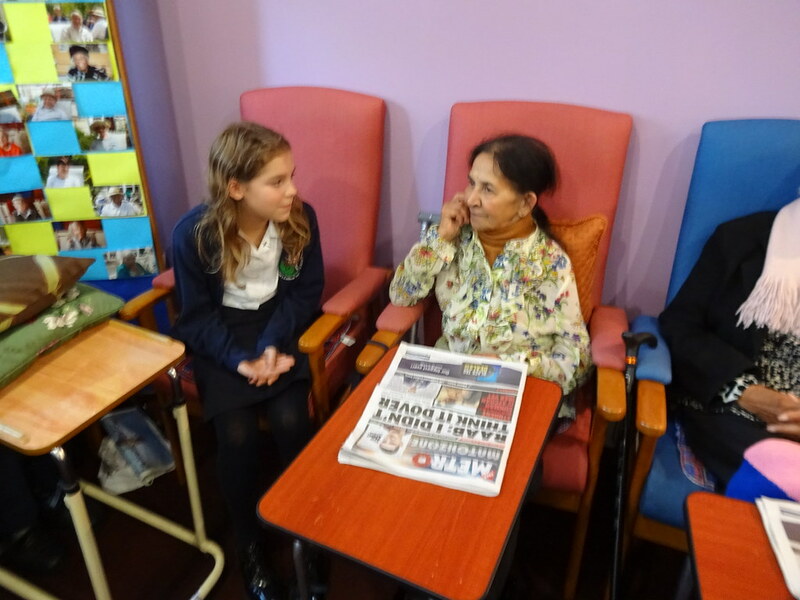 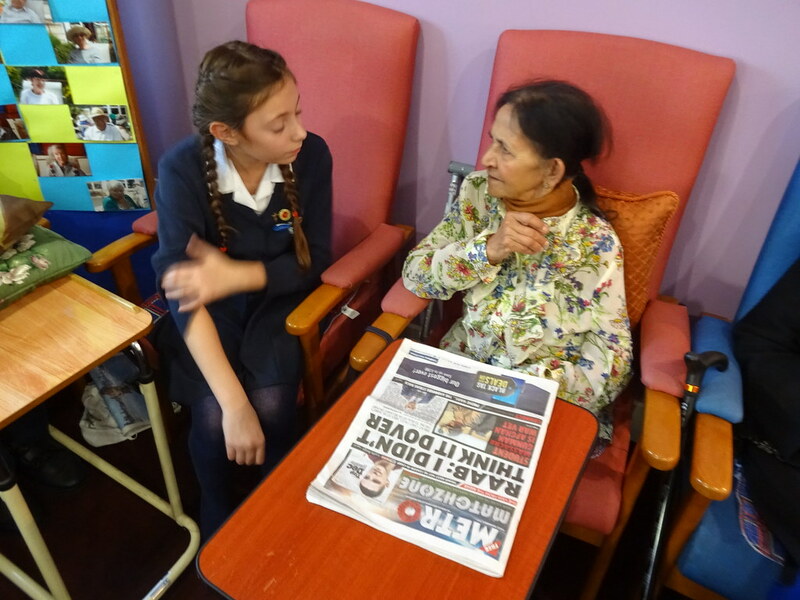 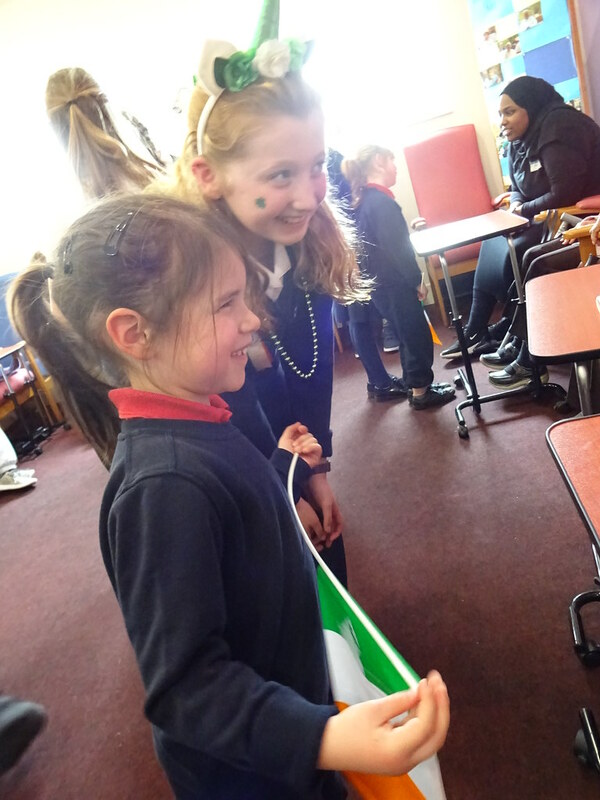 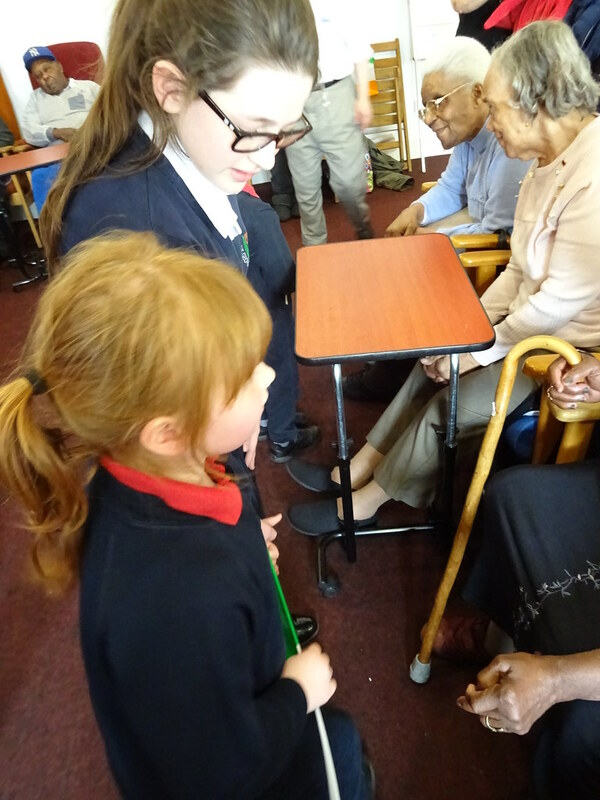 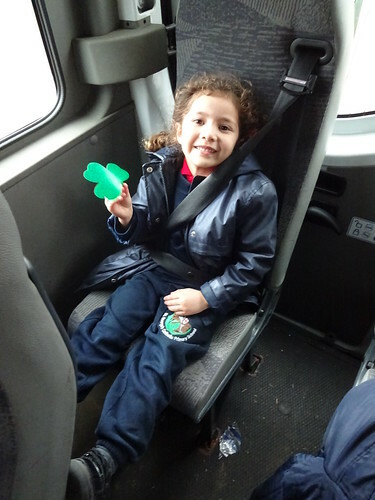 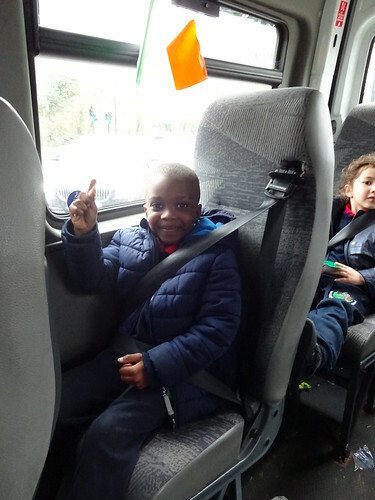 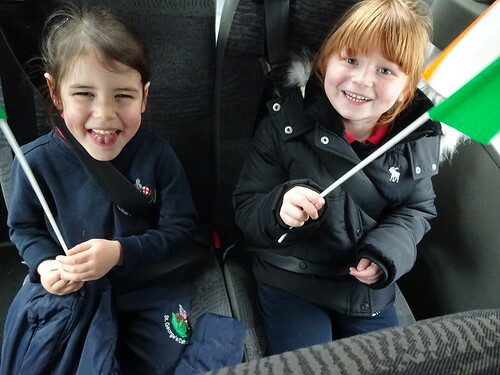 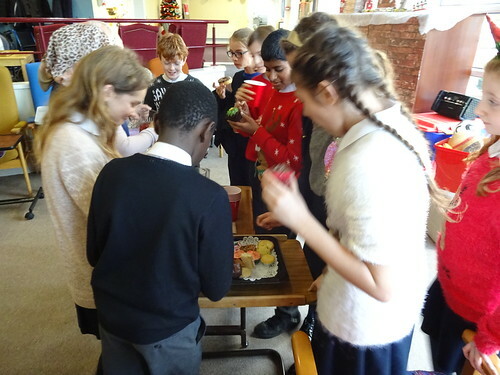 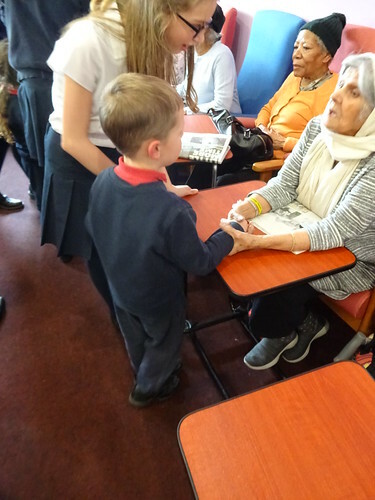 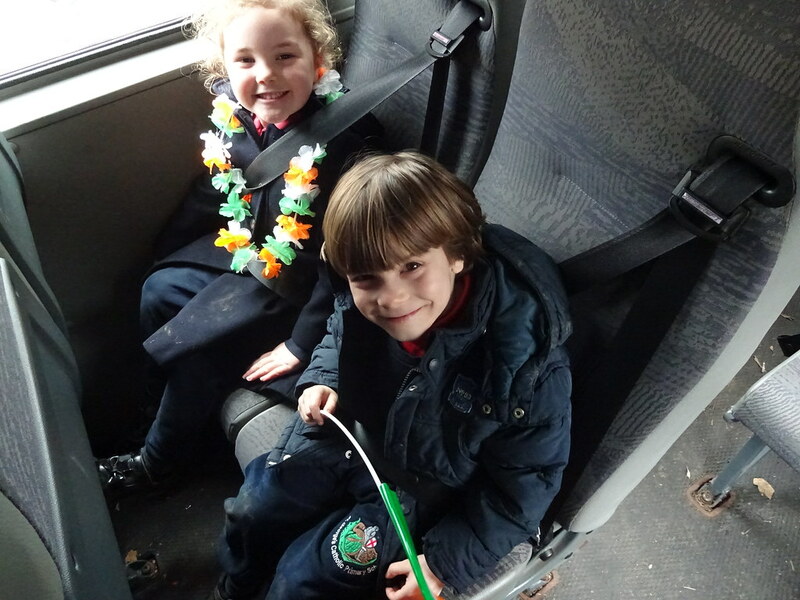 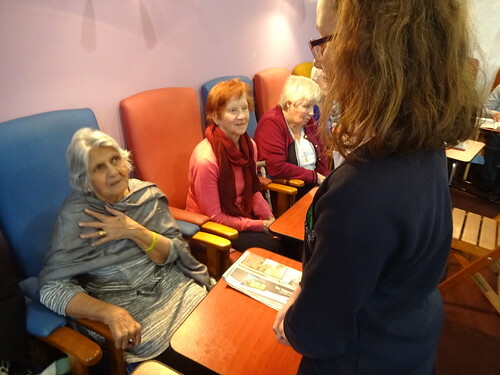 On this occasion, the Year 6 pupils took their Reception buddies to meet the elderly. 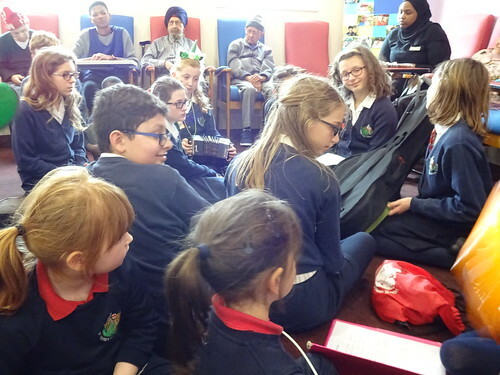 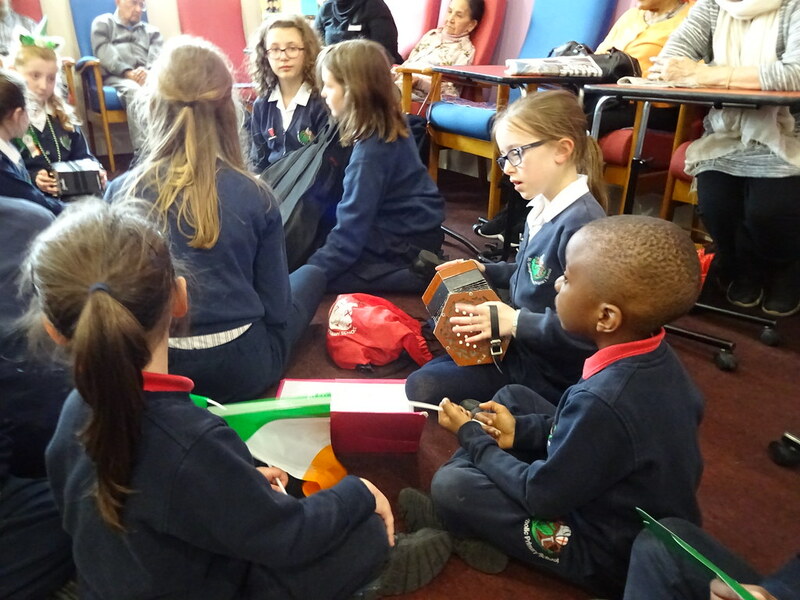 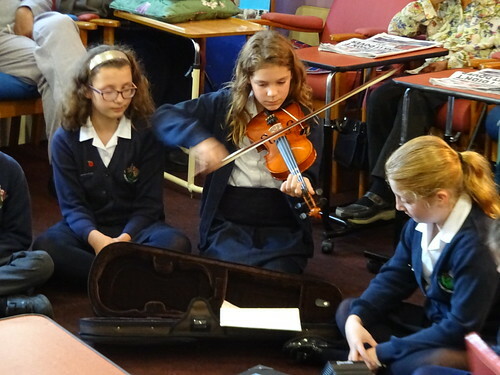 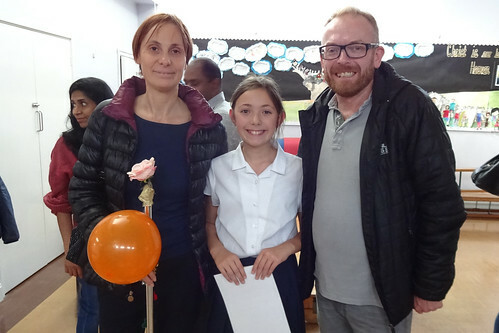 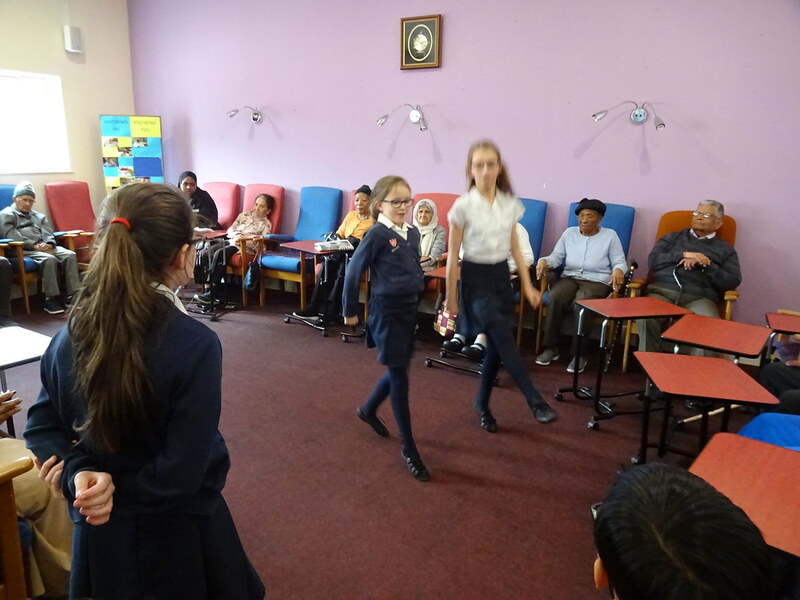 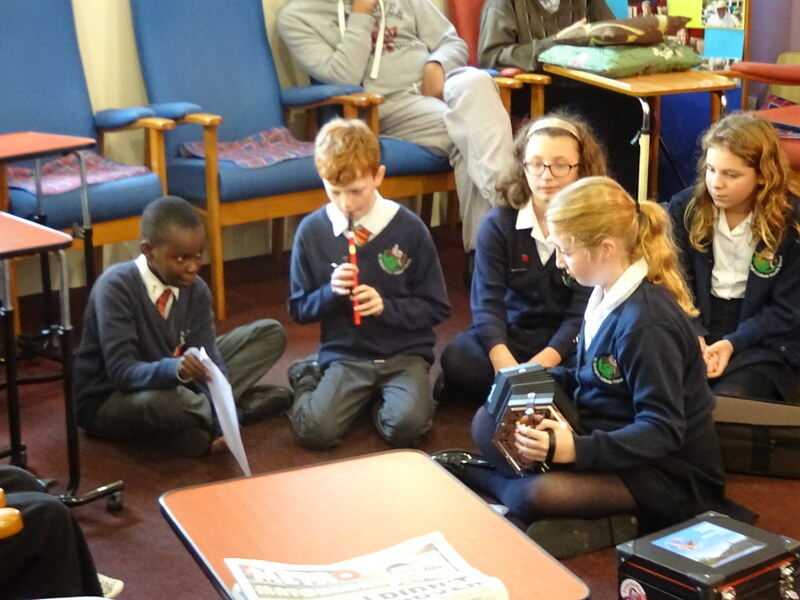 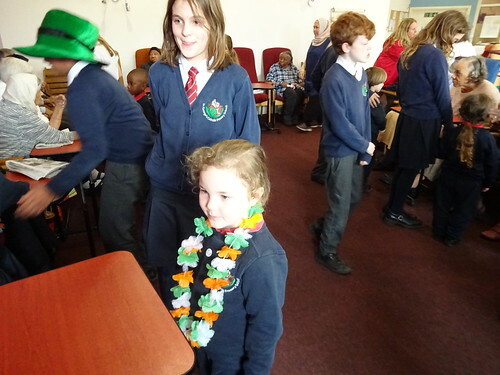 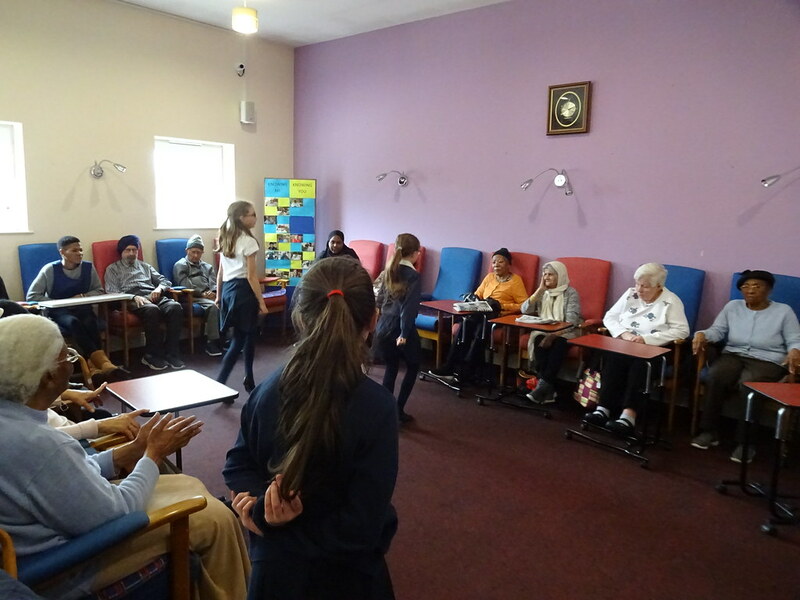 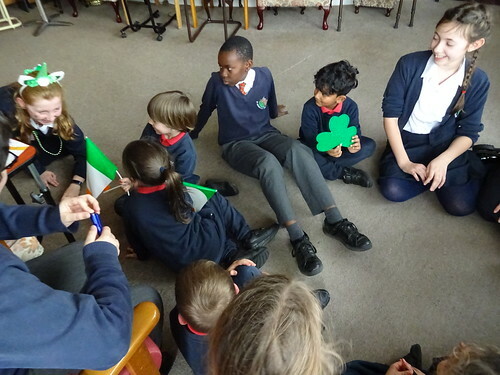 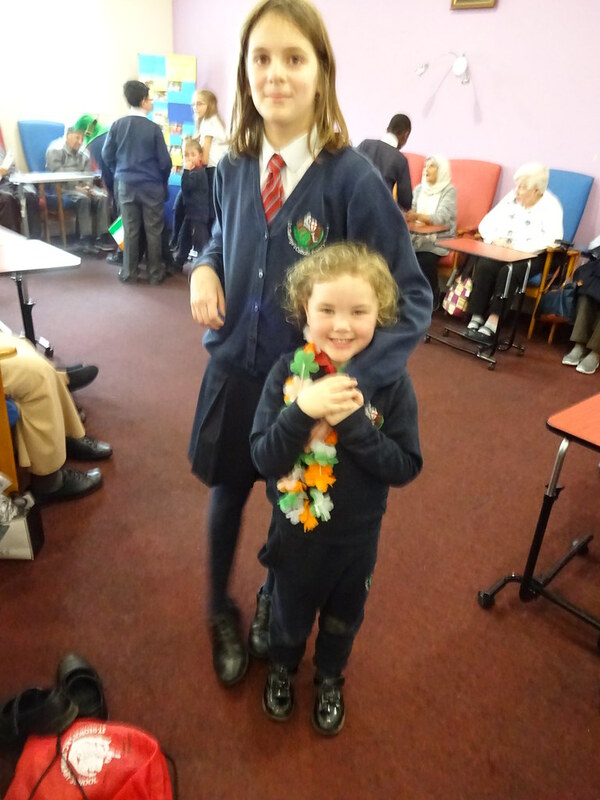 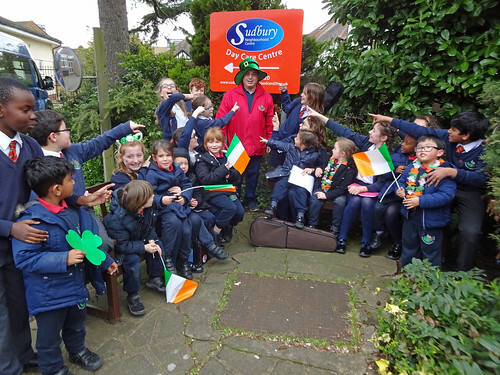 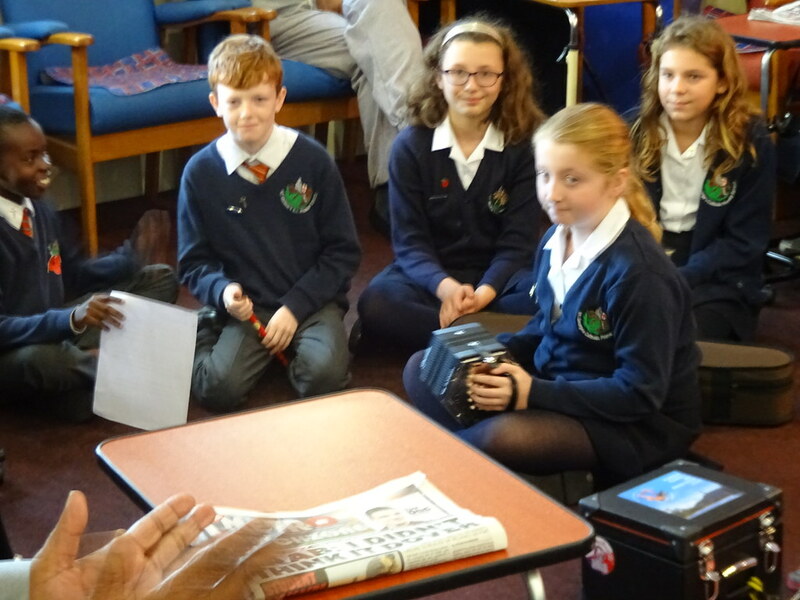 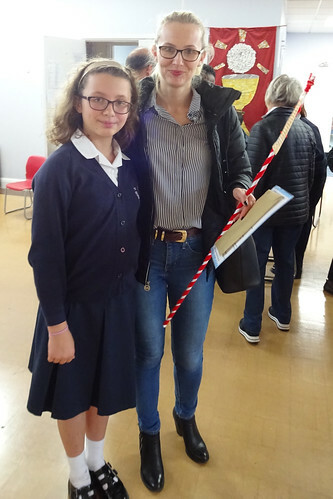 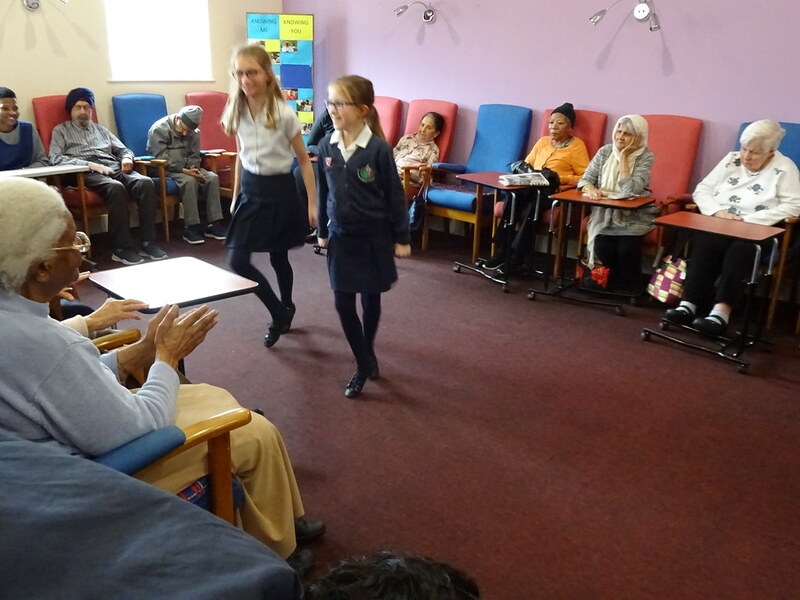 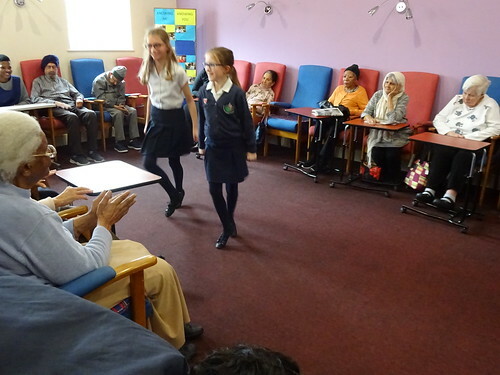 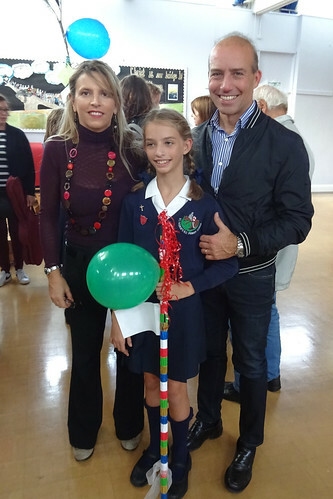 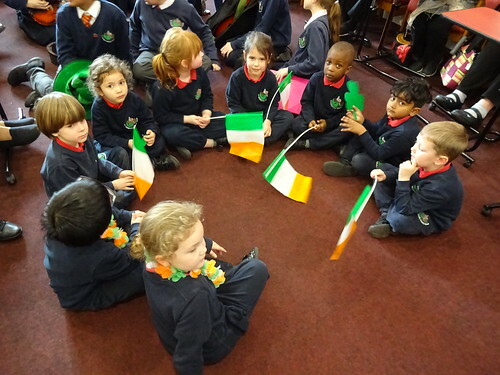 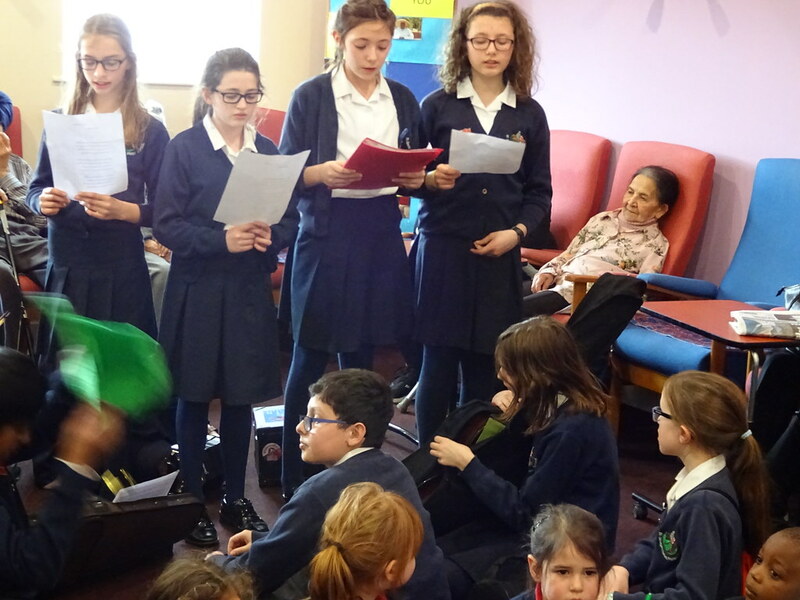 The Year 6 pupils performed traditional Irish music and dancing while the elderly looked on in delight. 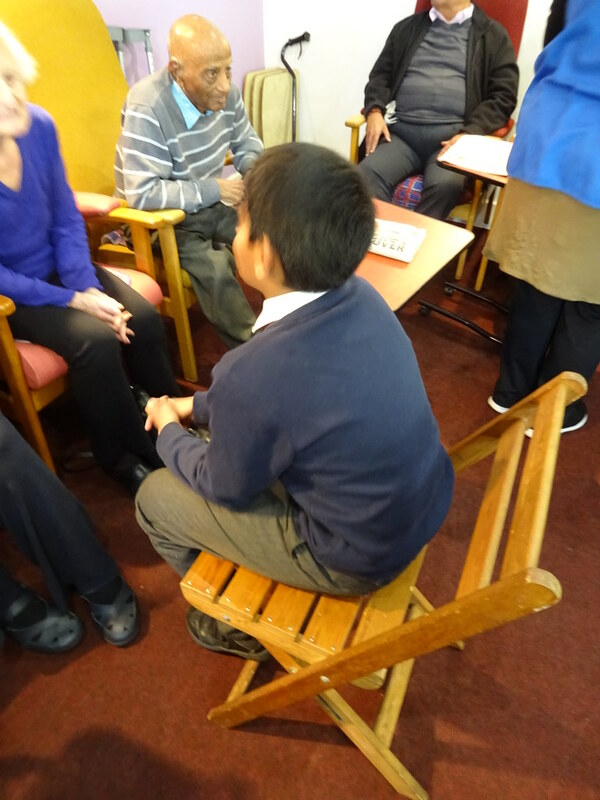 Afterwards,the children spent time sharing stories and laughs. Overall,it was an extremely enjoyable day for all involved! 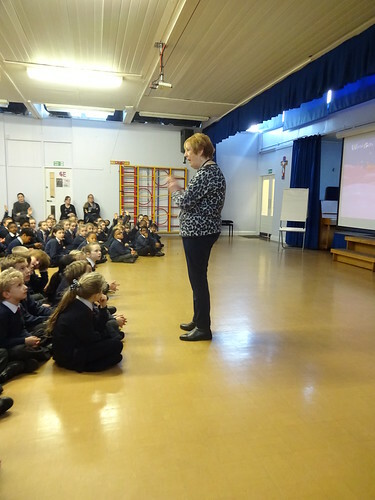 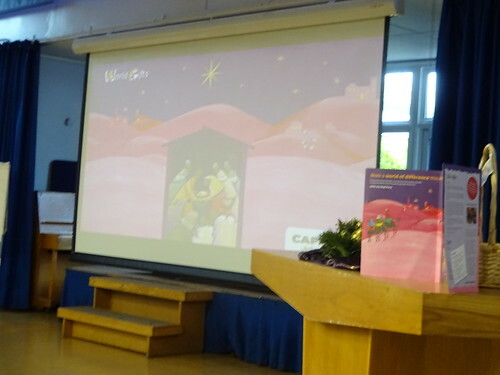 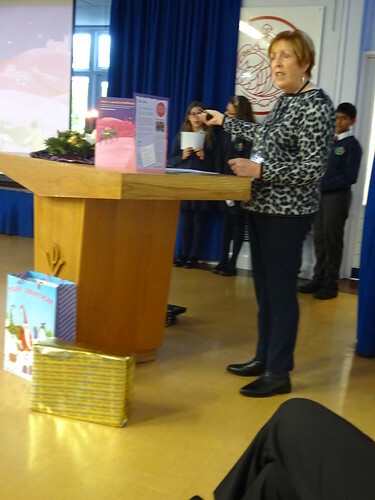 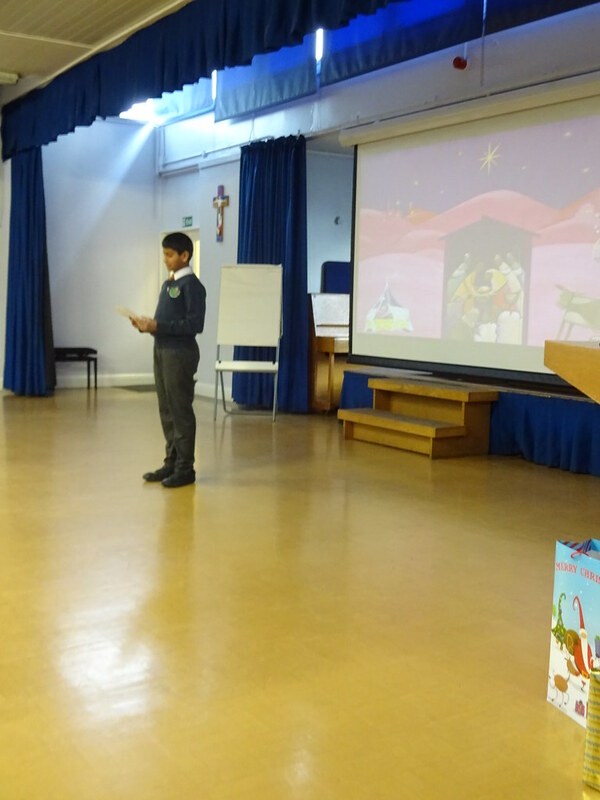 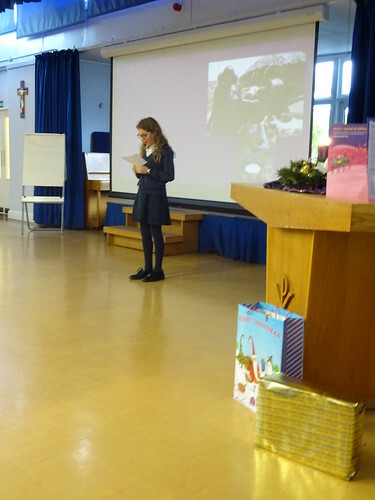 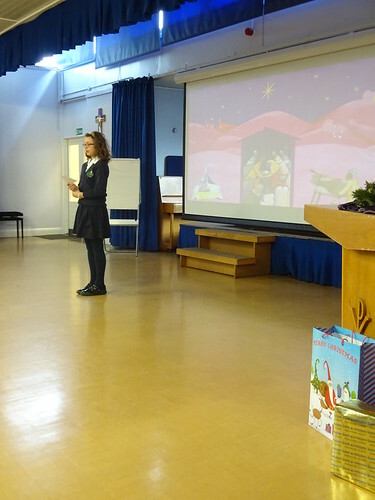 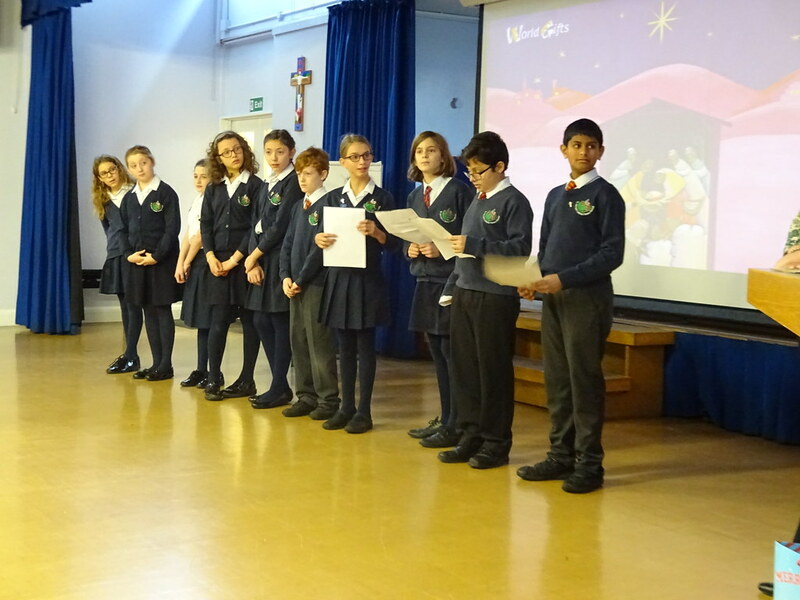 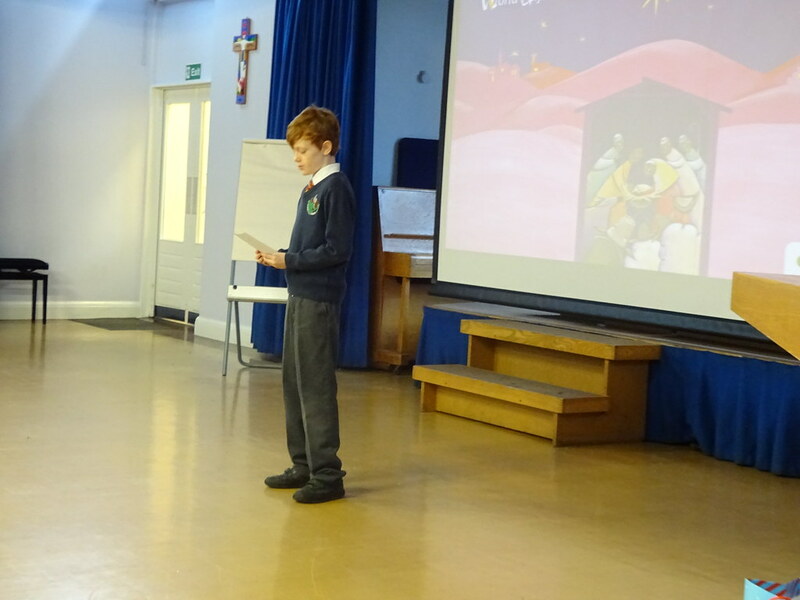 On 10th December, the School Chaplaincy Team helped to lead assemblies for KS1 and KS2 with Barbara from CAFOD. 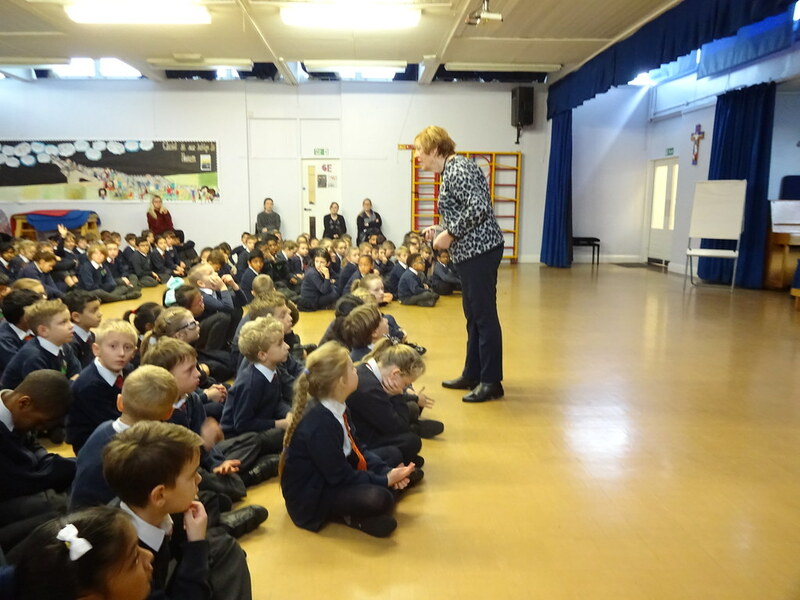 The assemblies highlighted how together we can make a difference and change someone's life. 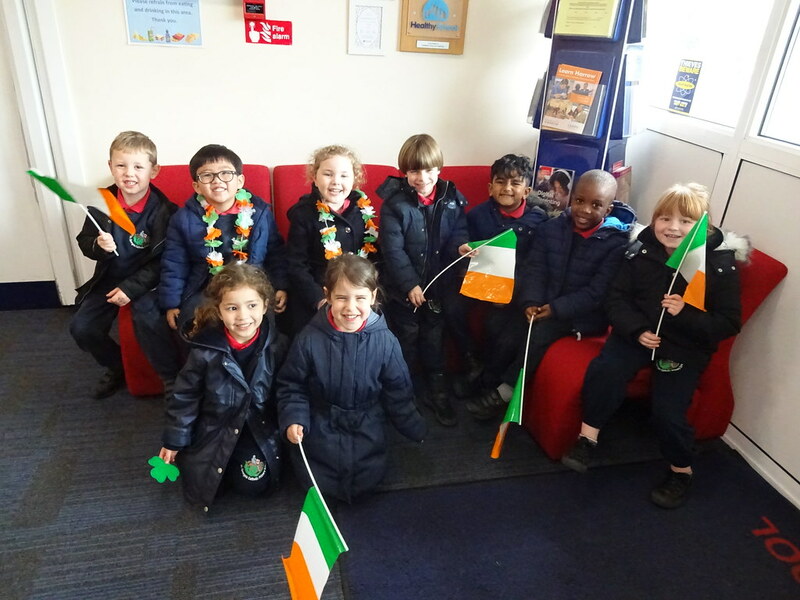 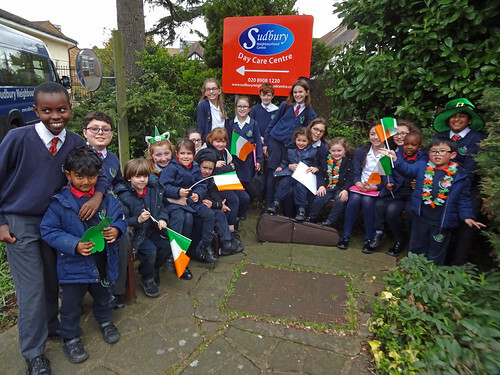 On Friday 9th November, the newly appointed members of our School Chaplaincy Team visited Sudbury Neighbourhood Centre accompanied by Mrs Reilly. The children played their instruments and had great fun getting to know all the lovely men and women at the centre.They look forward to their next visit where they will sing Christmas carols. 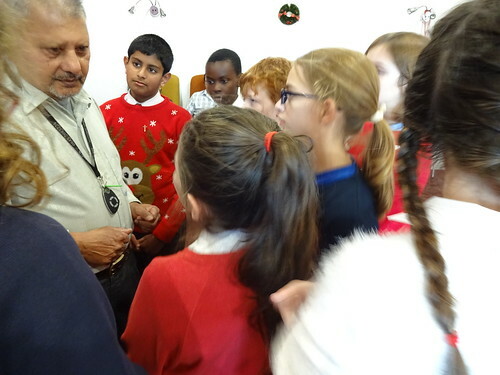 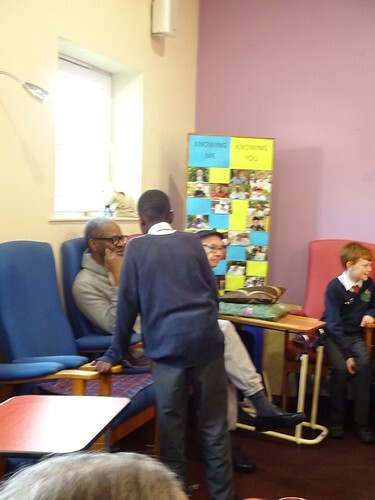 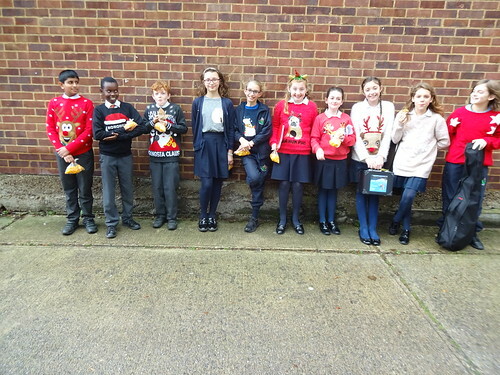 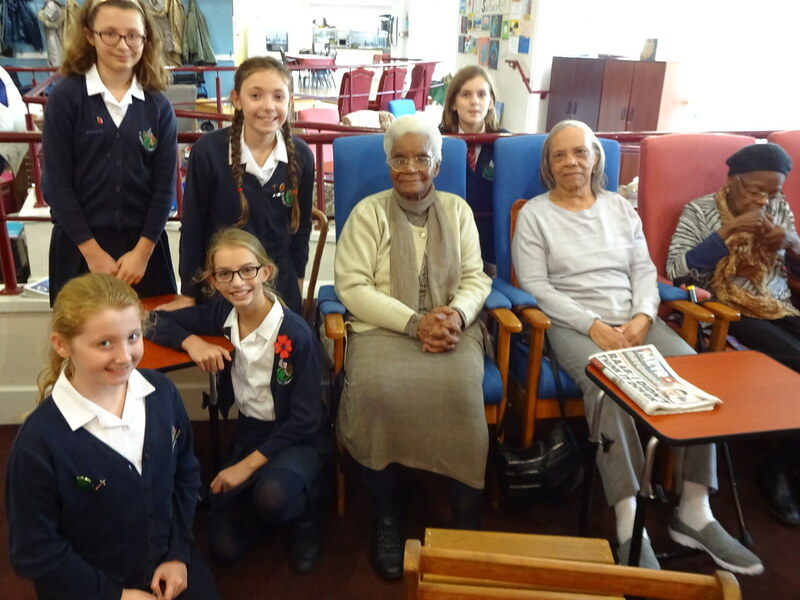 On Friday 7th December, the School Chaplaincy Team visited the local Sudbury Neighbourhood Centre again. 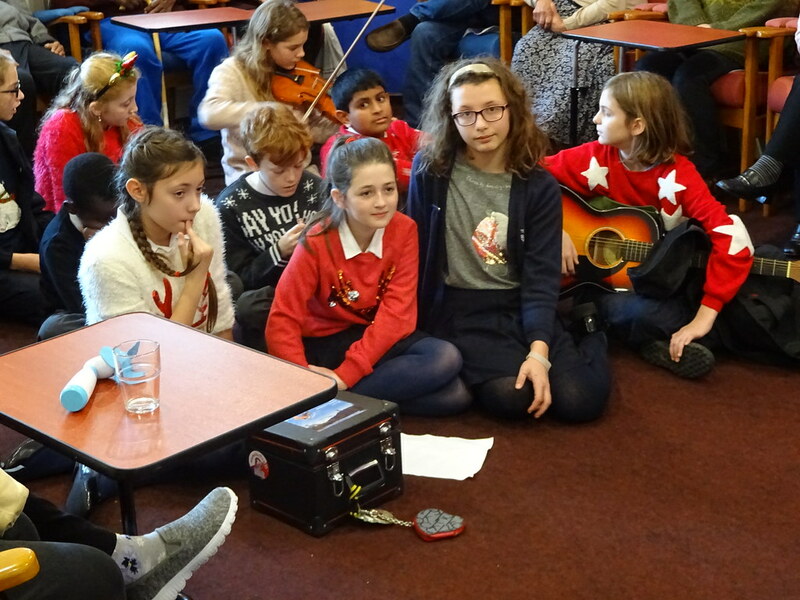 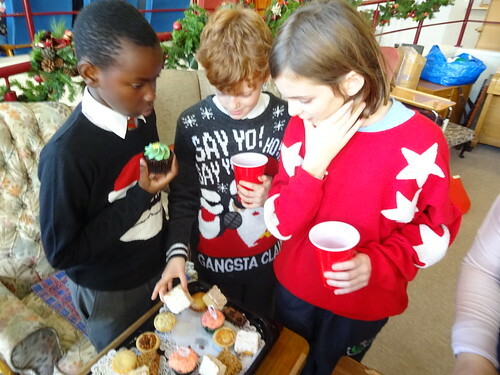 The pupils sang Christmas carols and played their musical instruments. After, we all enjoyed a little party! Another wonderful and very enjoyable experience for all involved. 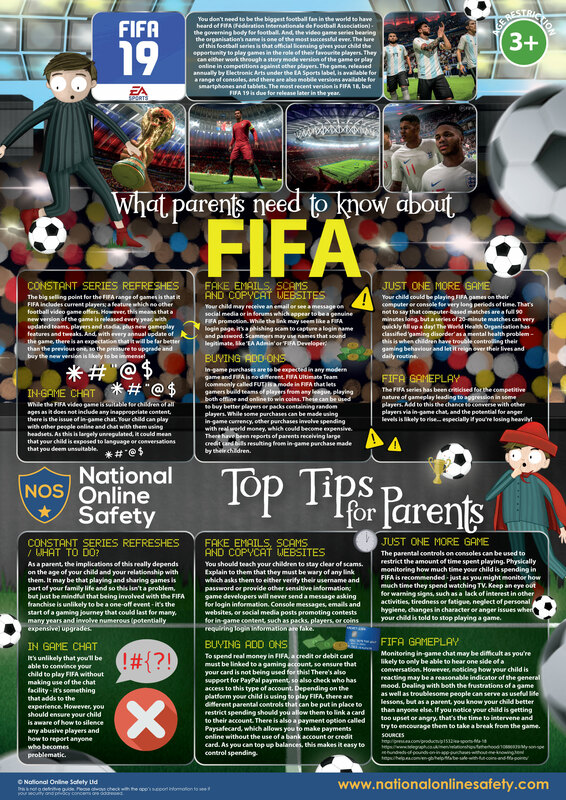 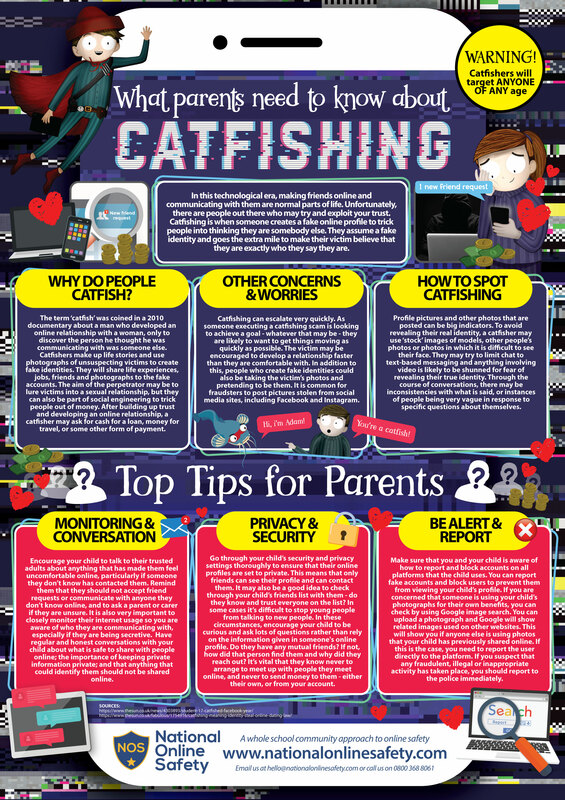 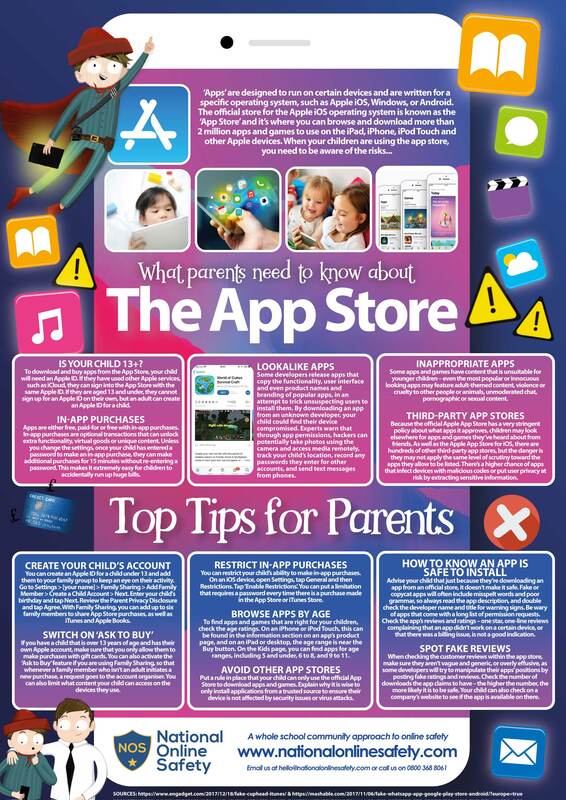 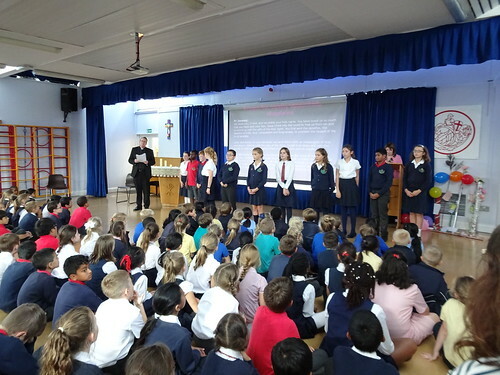 On Friday 12th October, our School Chaplain Mrg. 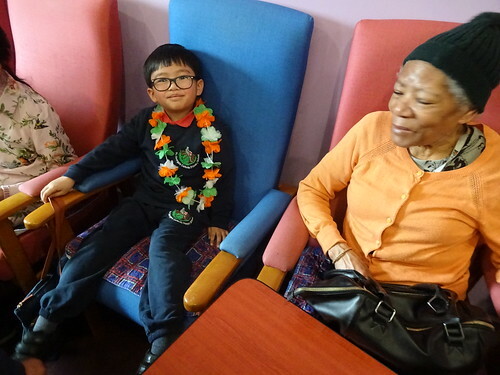 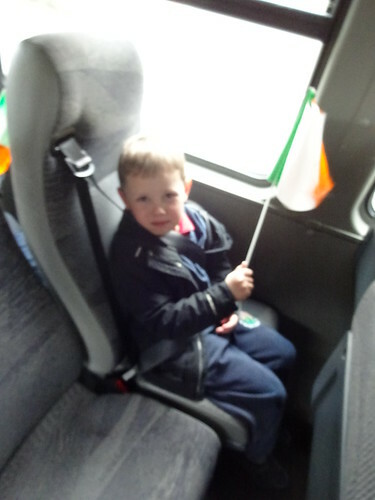 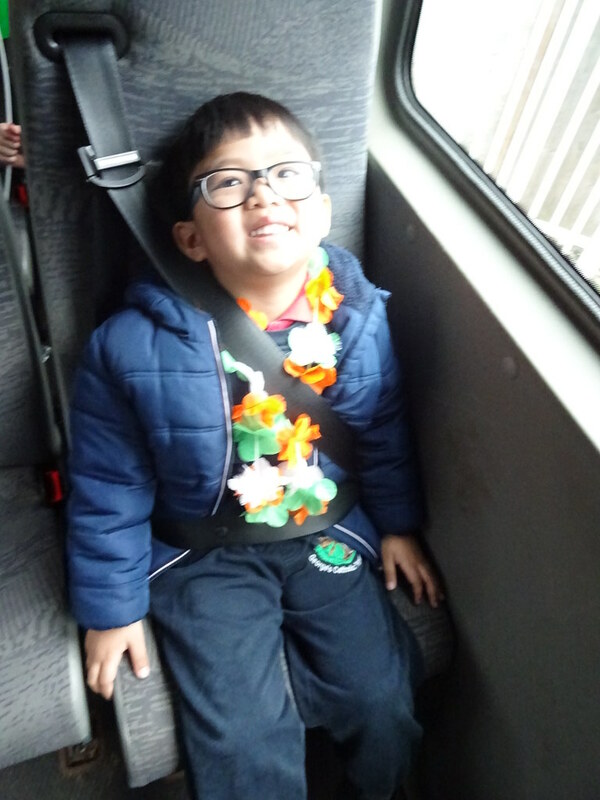 Jeremy visited St.George's for a very special service. 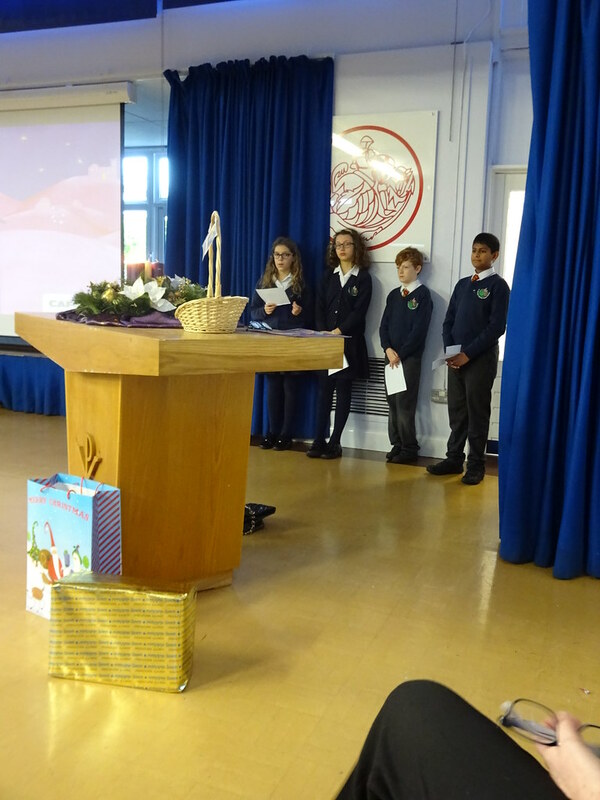 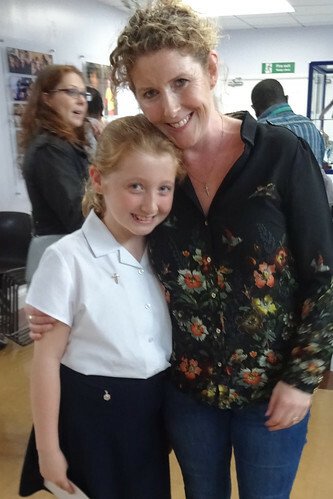 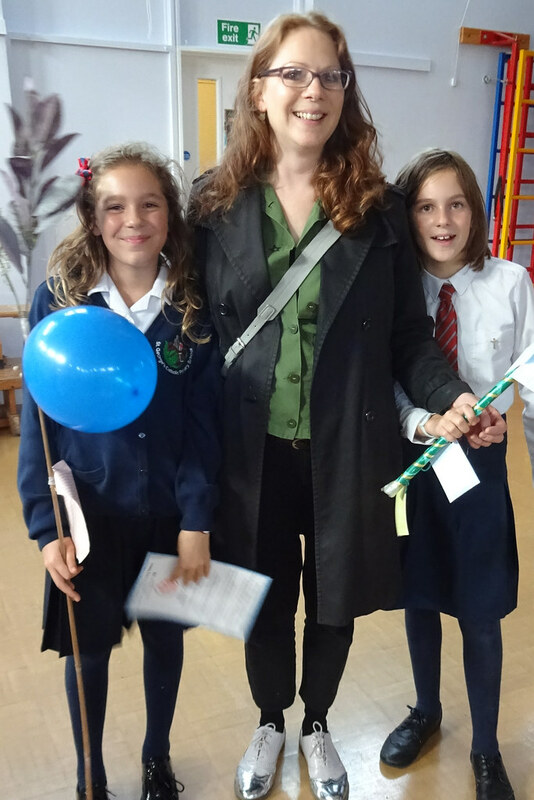 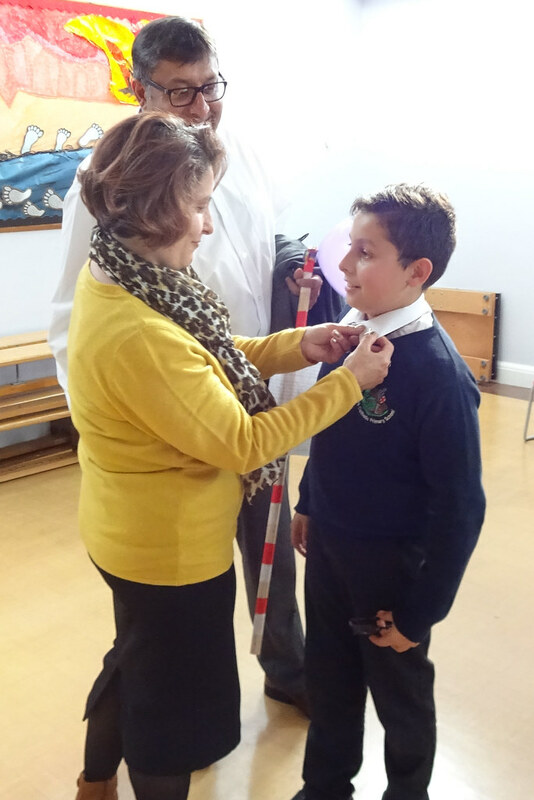 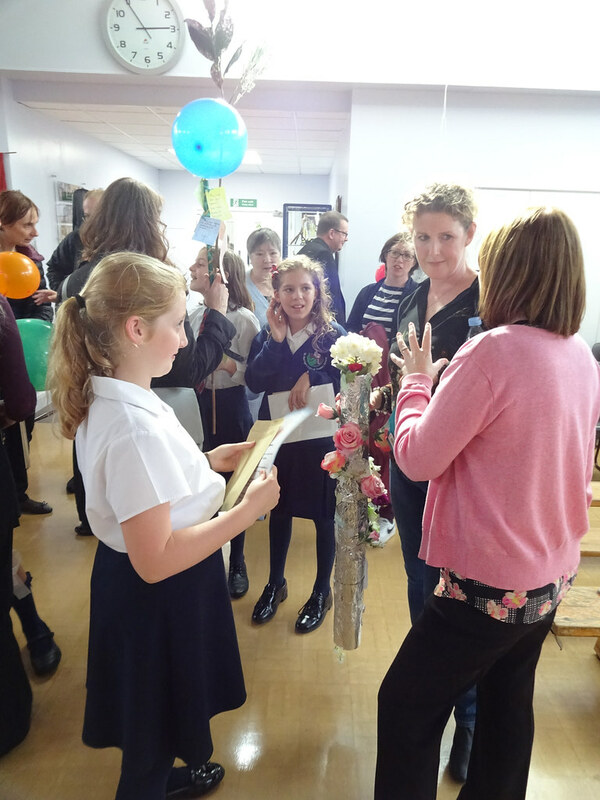 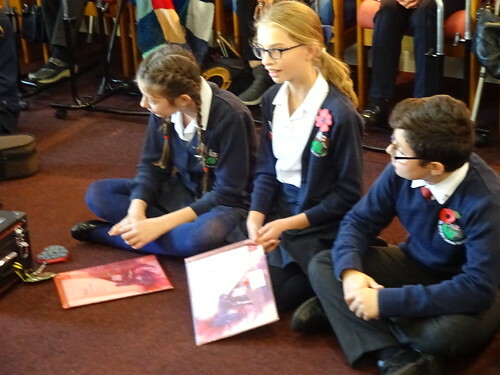 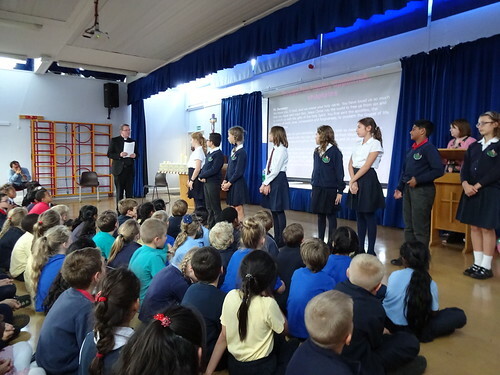 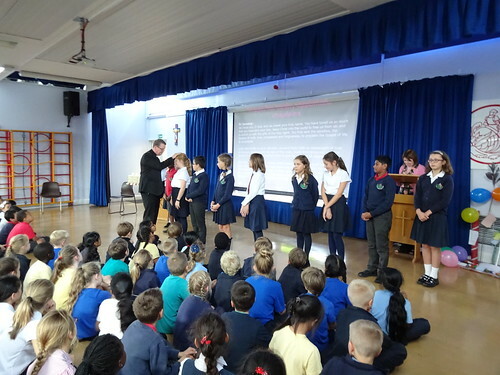 A special commissioning service was held for the new School Chaplaincy Team. 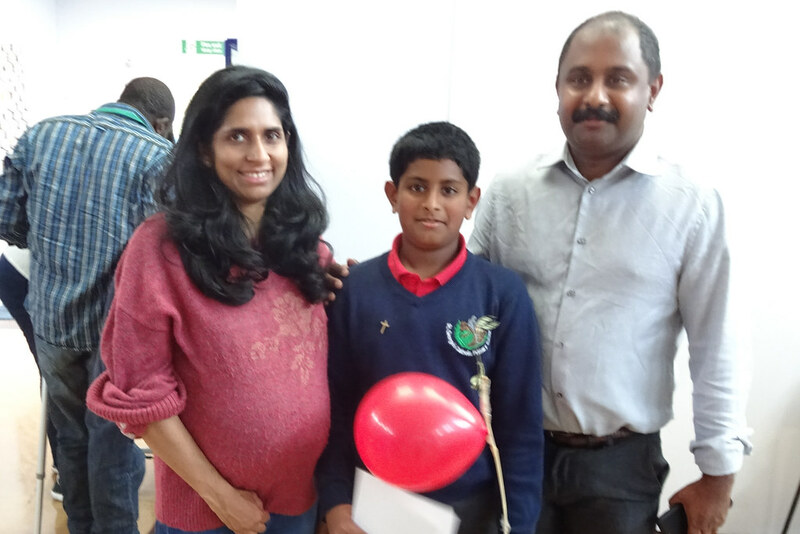 Parents of the newly appointed chaplains attended and were seen beaming with pride as their children began a new journey at St.George's. 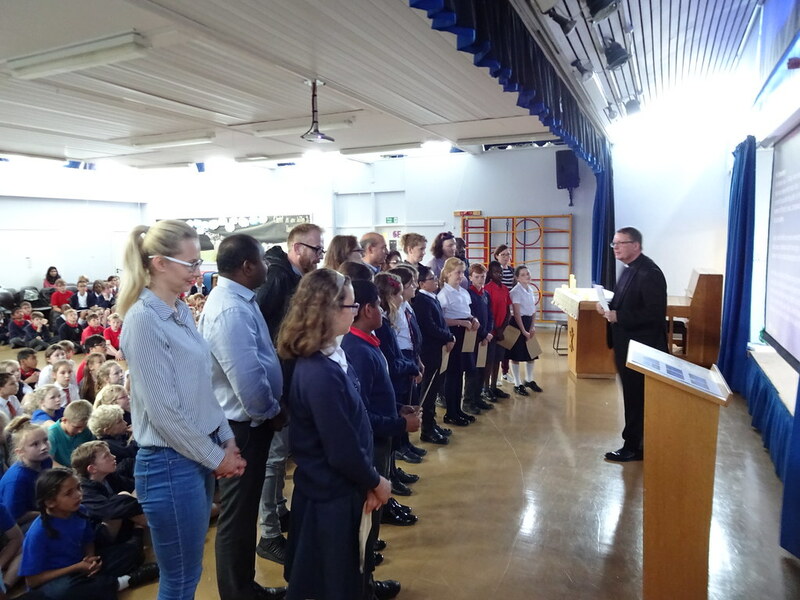 The newly appointed chaplains received pins to wear on their uniforms, certificates, declarations for their new role and finally, Prayer Poles made by the previous School Chaplaincy Team wishing them well in their new roles.